Pain, Pain Go Away…And Stay That Way! Most people agree, tooth pain is king when it comes to suffering, and when it’s happening, would do just about anything to just make it stop. Dental emergencies are frightening experiences, especially when you have few or no options to turn to in your time of need. If you’re experiencing tooth pain and need emergency dental care, you’re just a phone call away from the quick relief you seek. When you’re in pain, it’s easy to start looking around the house for relief. 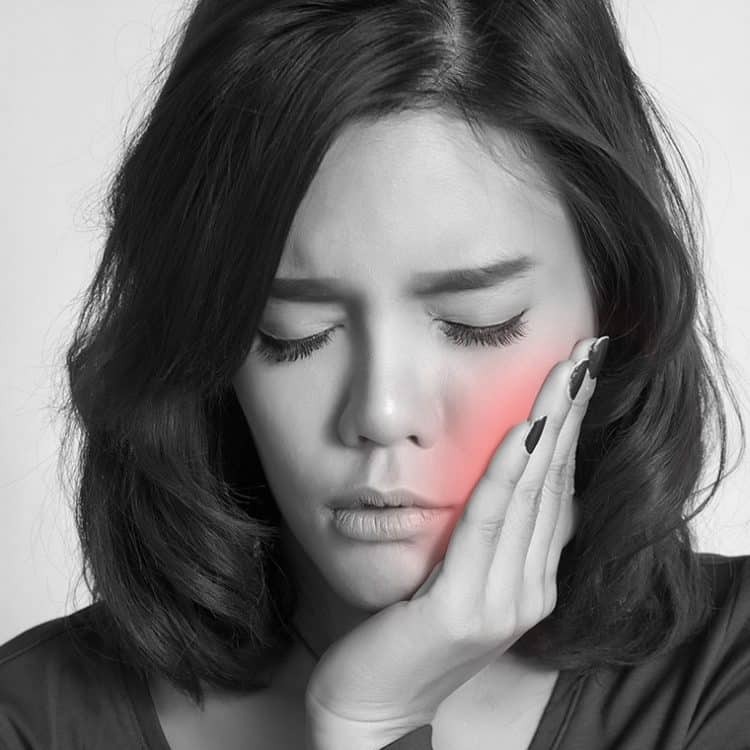 While you may be able to reduce your suffering temporarily, home tooth pain remedies are poor solutions in the long run and never actually fix the problem. That means you’ll be in the same pain again in the future or worse. We have dedicated emergency appointments available every day. Just call us on (02) 9419 5506 to book a spot. Then just meet us at the clinic, we’ll take x-rays to find and fix your problem fast and put your pain in the past. Even if your situation requires a second visit for a more permanent treatment. Salt water is a natural disinfectant and anti-inflammatory that helps heal oral wounds and loosen food particles and debris that may be stuck between your teeth and gum lines. Hydrogen peroxide is an effective pain-reducer and anti-inflammatory that kills bacteria, reduces plaque and heals bleeding gums. Be sure to dilute with water first and spit out when you are finished rinsing. Hold a cold compress, such as a towel-wrapped bag of ice, to the affected area for 20 minute intervals to constrict nearby blood vessels and temporarily reduce pain, swelling and inflammation. Natural household items like peppermint, garlic, vanilla extract and clove may give you short-term pain relief and reduce swelling long enough for you to get some sleep and through the night. BE ADVISED All these remedies treat the pain and not the root cause. The only way to avoid future pain and dental emergencies is to schedule regular checkups with a dental professional. There’s no sense in suffering. Simply Dental Chatswood can help you avoid future dental emergencies with a proper diagnosis and ongoing treatment or give you fast pain relief when there is an unavoidable oral emergency. Feel the same pain or embarrassment you’re feeling now, time and time again, or call Simply Dental Chatswood on (02) 9419 5506 and put the pain in the past for good.